we organize dives directly from the property. 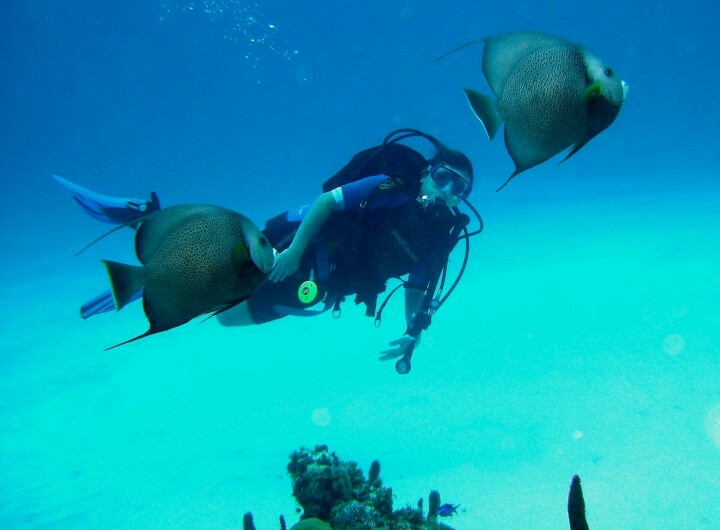 Unlike the larger resorts on the island, your dive excursions are limited to those guests that wish to go with you. More often than not, the dive groups consist of no more than the dive master, you and your guest(s). This not only makes for a more intimate experience, but also allows you to explore areas undersea that you would not otherwise be able to with a large group.Make sure to visit out diving page !